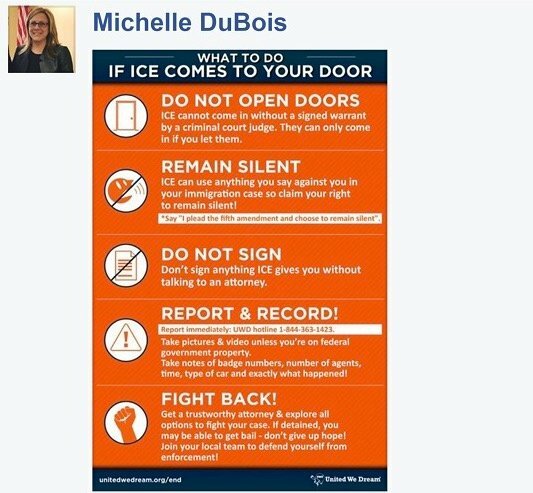 Massachusetts state Rep. Michelle DuBois posted a warning to illegal immigrants on her Facebook page Tuesday about upcoming Immigration and Customs Enforcement raids that are rumored to be taking place in the area. The Democrat included a phone number for immigrants to call if they are detained by ICE. 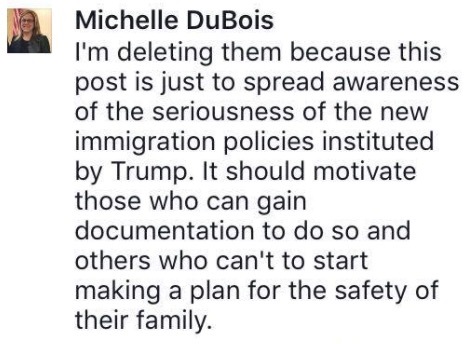 After the original posts, DuBois received numerous comments criticizing her warning to immigrants. 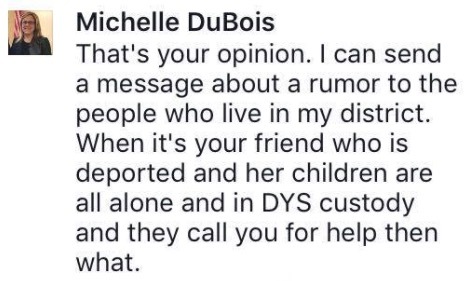 “I can send a message about a rumor to the people who live in my district,” she wrote in yet another. Bristol County (MA) Sheriff Thomas Hodgson went so far as accusing DuBois’ actions of “completely [undermining] law enforcement” while testifying in Washington, DC on Tuesday. "It completely undermines law enforcement," Sheriff tells House Subcommittee about Brockton politician who tipped illegals off to ICE raid. 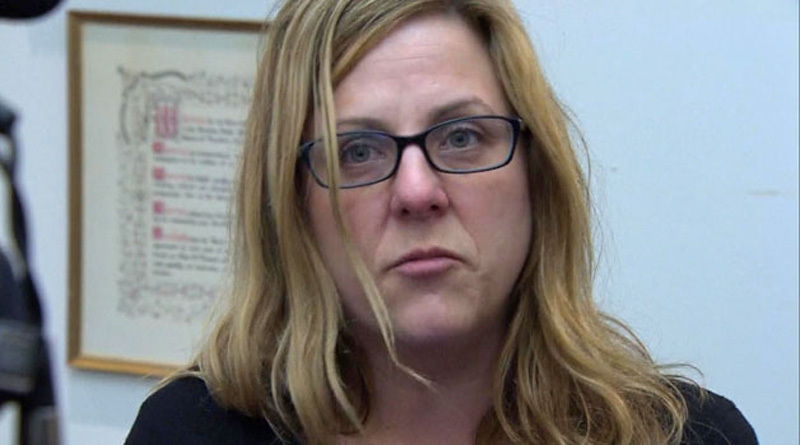 Attempts to contact Rep. DuBois at the phone number listed on her office website instead redirected to the Massachusetts House Committee on Children and Family, where a staffer told The Daily Caller DuBois did not come into the office on Tuesday. “It is obvious that my Facebook post touched off a lot of unintended controversy. I am an elected State Representative and the response to one facebook post has caused people from across the Nation to inundate my facebook page with some pretty ugly and threatening posts. If this is what happens to an elected representative – what must be happening to immigrants every day in our Nation, both documented and not documented. 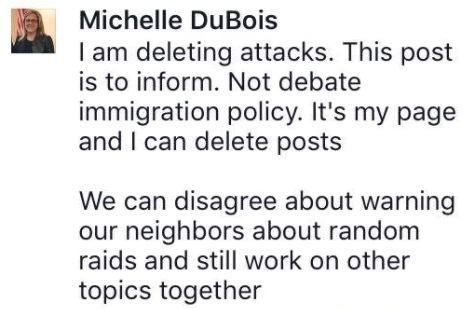 I posted on my personal and public facebook page about a rumor about an ICE raid happening on two future dates. I had heard this rumor from several immigrants in the community. 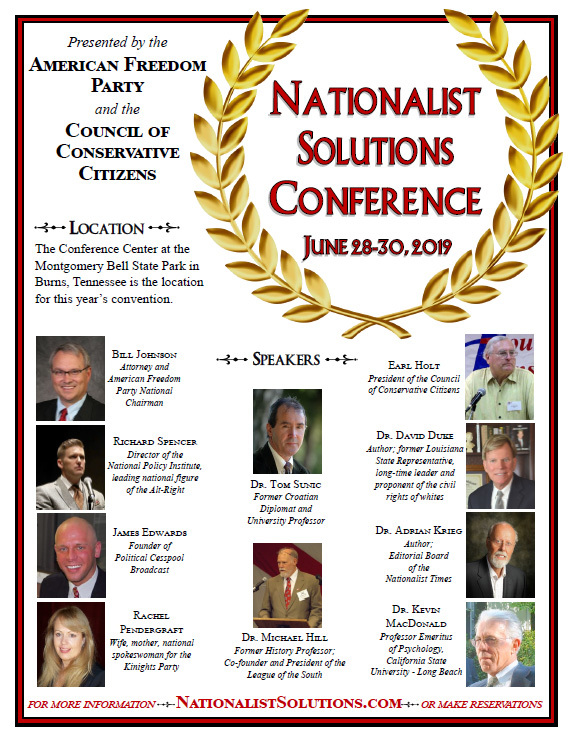 There are many people in Brockton (documented and not) as well as people across this Nation who are terrified. This rumor of an ICE raid in Brockton was wide-spread in Brockton. There have been many ICE raids in the City. 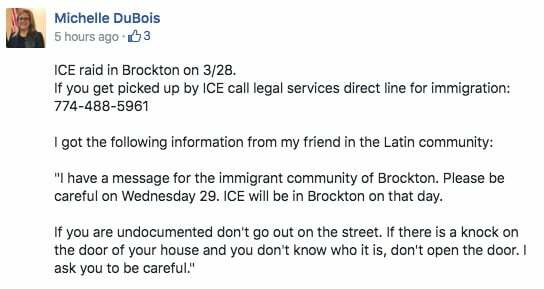 Passing information along that is already all-over the community, not only lets the people I represent know what is happening, it lets ICE know that everyone in Brockton is aware of ICE’s planned raid (if there was one). Massachusetts Gov. Charlie Baker’s office did not immediately return requests for comment on DuBois’ posts.